Now is the perfect time for a little reflection. We tend to do it this time of year anyway, even if not in a formal way. Looking inward is a key part of the yogic journey. We must look at ourselves with eyes wide open if we wish to grow. What did you say YES or NO to in 2017?? After you have your two lists, take a look at them. Do you see any themes emerge? Does anything surprise you? What can you learn about yourself from your lists? This may give you a great idea as to where you've been an where you want to go from here. 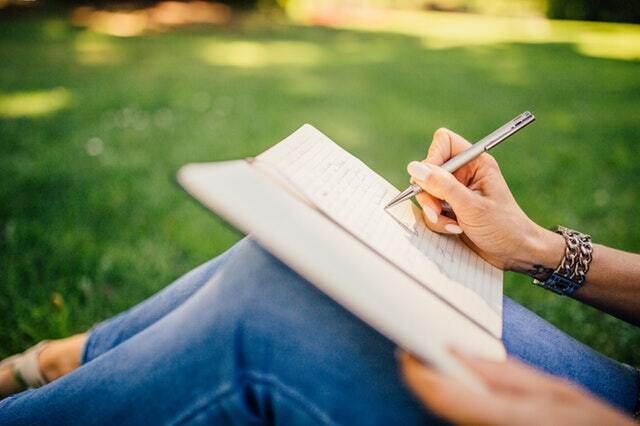 Most of all as you reflect on what you wrote, remember to have compassion and patience for yourself. One year is only a small piece of the whole picture that is your life. This has only been a small part of the journey. There's a great deal more to come!